A big mistake! That’s what all her friends told Lavinia Bolland when she decided to change from a busy hospital to a girl’s boarding school. 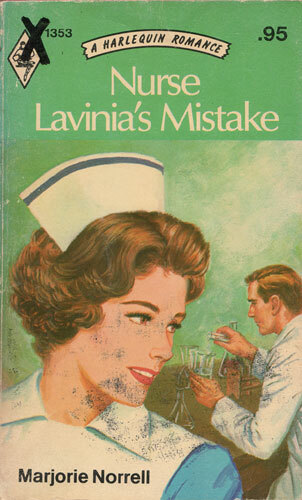 Worn out by the responsibilities of being a staff nurse, Lavinia didn’t agree with them. In fact, she found her new life unexpectingly rewarding!